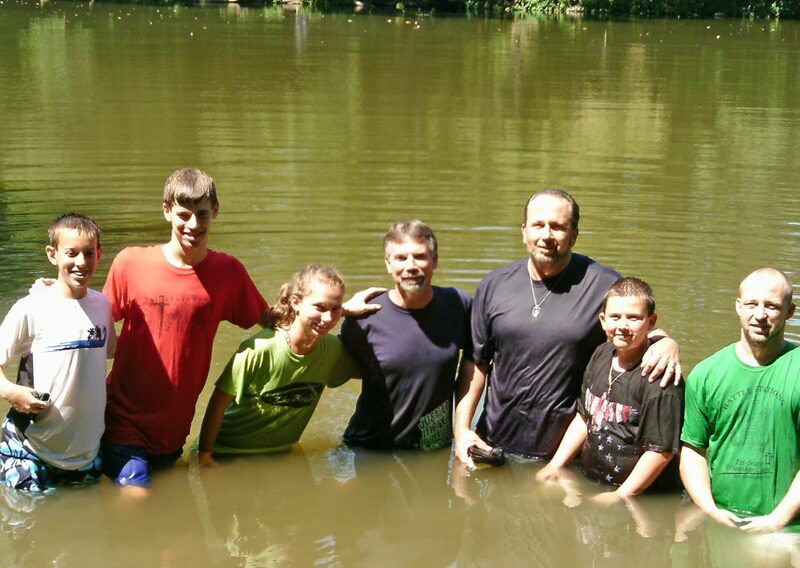 Ron Sheranko, pastor of The Bridge in Tipp City, Ohio, baptized six new believers last August in a nearby river. The church is also seeking a worship leader for their Sunday services. Interested individuals in the Dayton area should contact Pastor Ron at sheranko1993@yahoo.com.